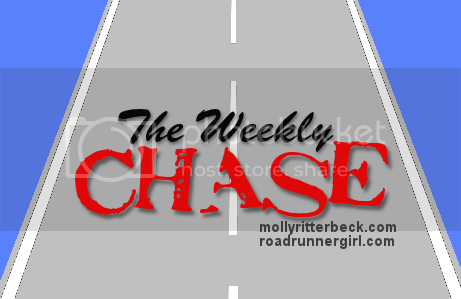 Road Runner Girl: The Weekly Chase #114! What a fun weekend! 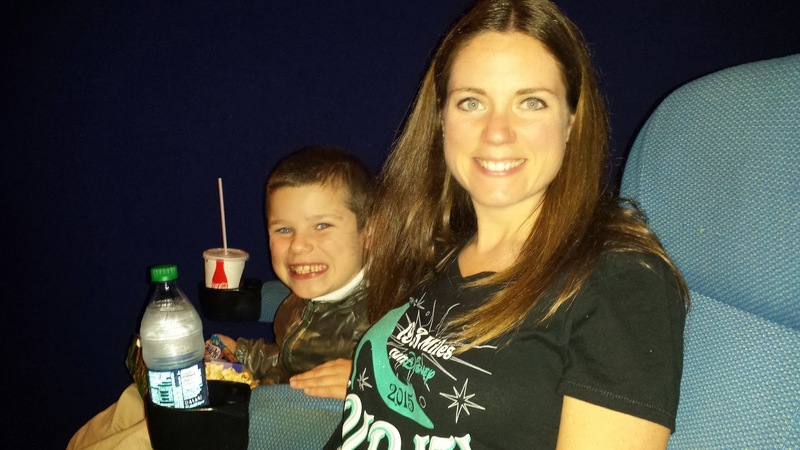 I spent some much needed family time with my sweet family! It was great being home since I've been out of town the last 3 weekends! 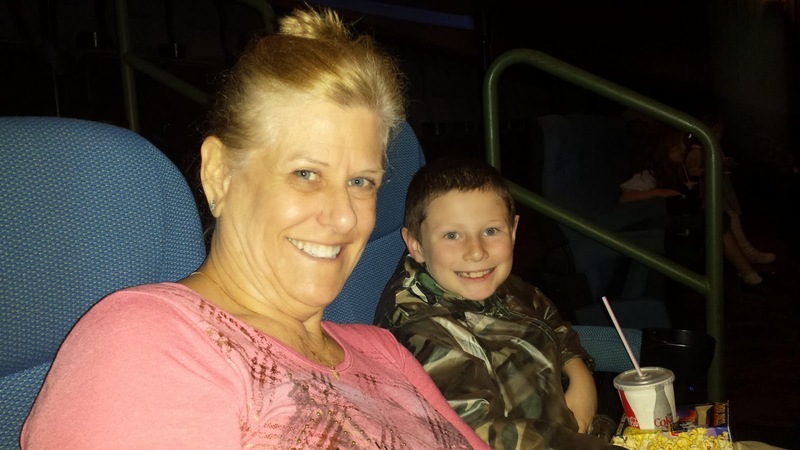 The movie was amazing! Sooo good! Saturday morning I started my day with an early 8 mile run! 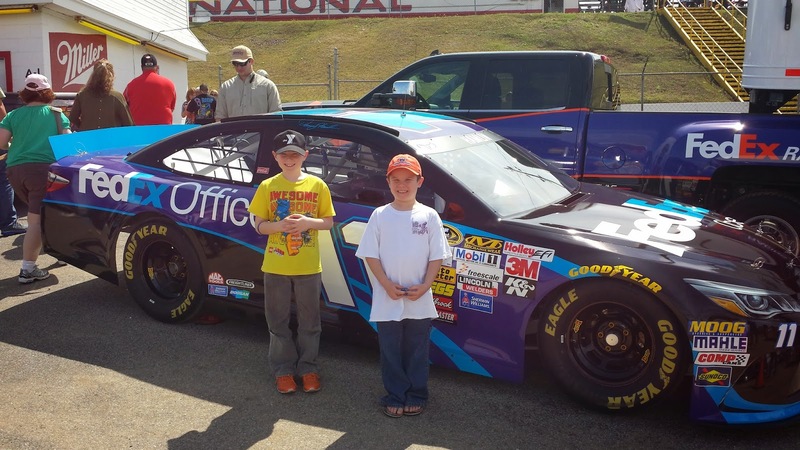 Then we went to the races! 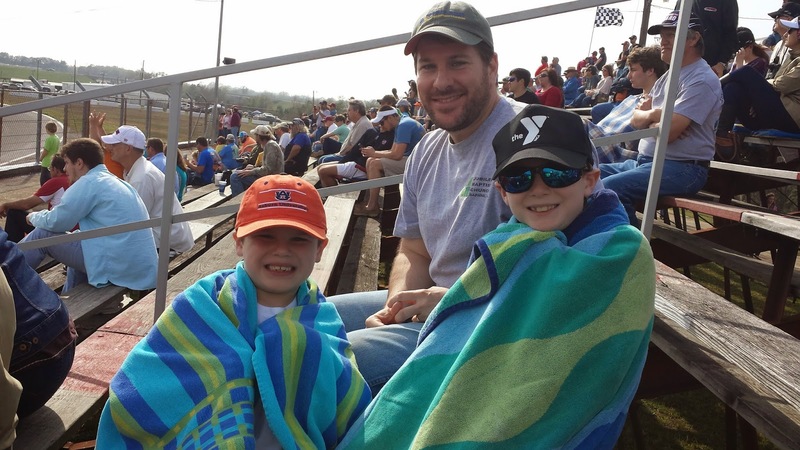 It was the boys first time ever at a race! 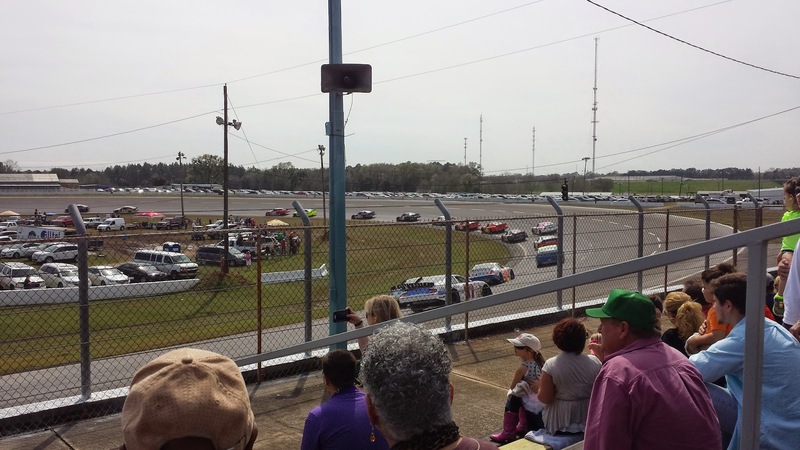 We went to the Mobile ARCA 200 race. The boys enjoyed it...although they were a little shocked at how loud it was at first...but they got used to it. 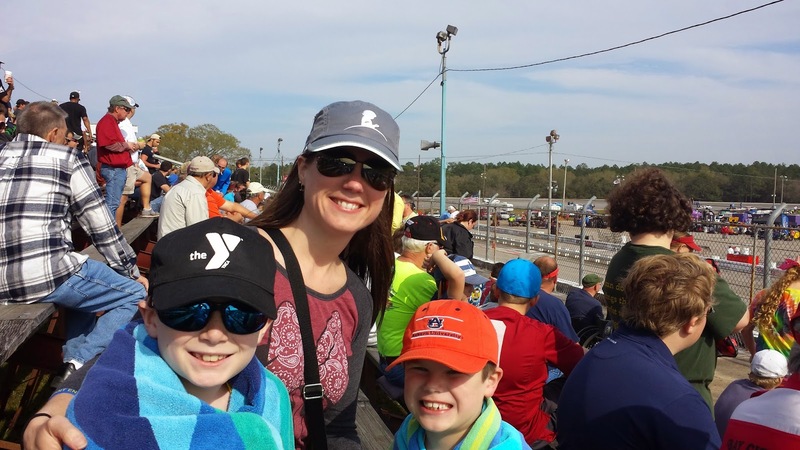 And it was windy so we had to be careful with our eyes since the wind would blow dirt and rubber tire pieces into our face when the cars went by! Sunglasses helped thank goodness! 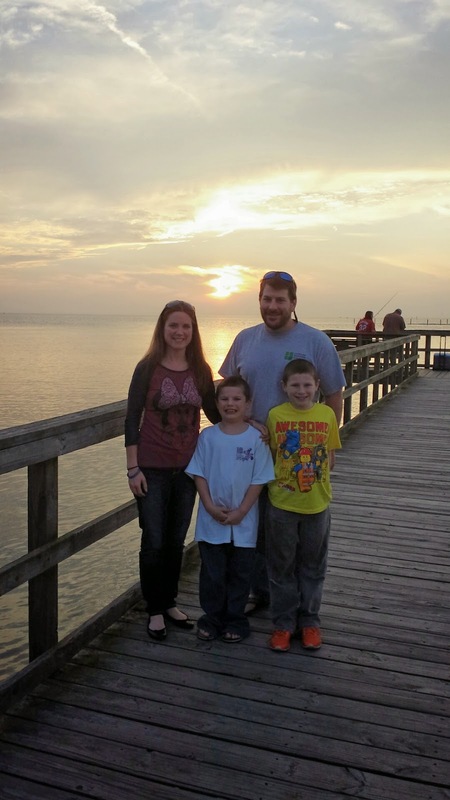 We ended our day with dinner and a walk on the pier to watch the sunset! The perfect ending to a great day! Goal #2: Roll, stretch, and ice daily. Yes! I did pretty good with this last week! Goal #3: Maintain my weight by logging my calories. Yes! I've made sure to really watch what I'm eating to maintain. I turned down a pancake breakfast at work this past week because I'd already had breakfast so really didn't need it! Goal #1: Run every day! Gotta keep streaking! This week I will reach day 300!!!! Goal #2: Roll, stretch, and ice daily. Gotta stay injury free for my next few races...Azalea Trail Run 10K, Crescent City Classic 10K, and The Biggest Loser Half Marathon! Goal #3: Maintain my weight by logging my calories. Even though I'm not losing weight anymore, I do want to maintain what I worked so hard to achieve. Logging my calories keeps me accountable! 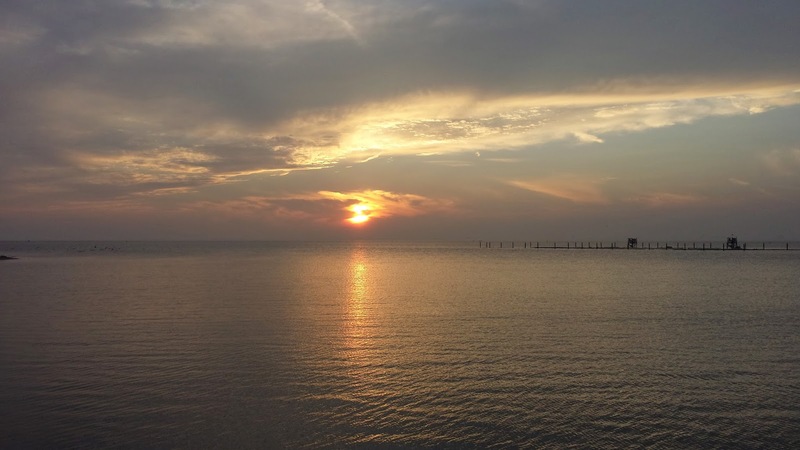 Goal #4: Write my Seaside School Half Marathon recap and my Atlanta weekend recap this week. I can't wait to tell you all about these two events! Goal #5: Pack for Sawyer's gymnastics state meet this weekend. Yes...it will be another weekend out of town but the whole family will be with me! Sawyer's state meet is this weekend and it will close the competition season for him. I'm hoping he does well! That's my plan for the week! I hope you are successful with your goals this week too!